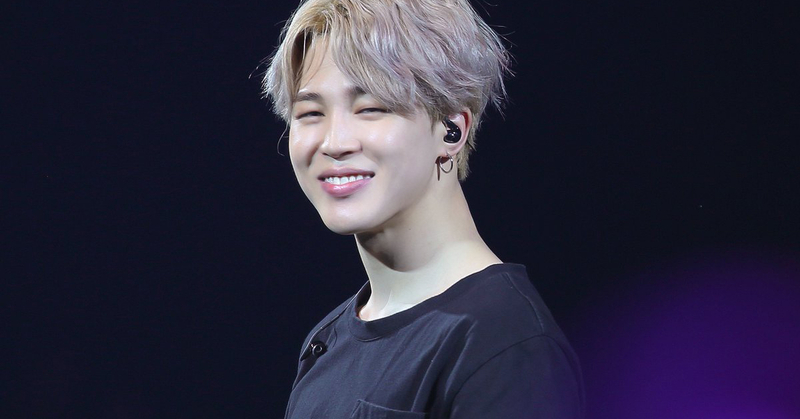 BTS Jimin Was Absent From UK The Graham Norton Show Because of "Severe Muscle Pain"
The group BTS' member Jimin was absent from The Graham Norton Show due to health problems. On October 12, the BTS' management BigHit Entertainment posted official announced on their Twitter, "We regret to announce that one of the members of BTS, Jimin, will not be able to take part in the recording of the band's appearance tonight on the Graham Norton Show". According to the official announcement, on the morning of the day of recording the Graham Norton Show, Jimin began suffering from severe muscle pain in his neck and back and received medical attention. 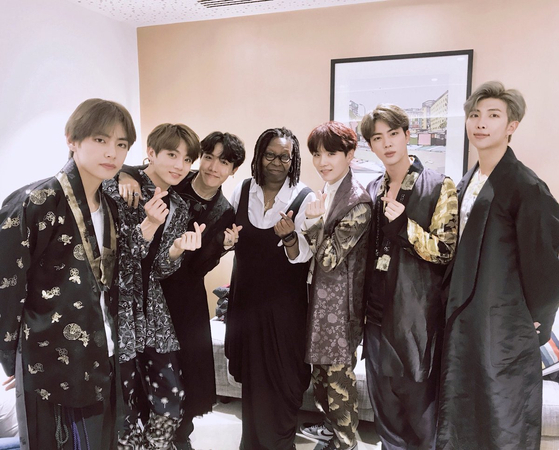 BigHit Entertainment said, "He was even made every effort to take part in the program, including arriving at the studio, but decided not to take part in the recording because of his poor health condition" and "We sincerely apologize to all of our fans who've been eagerly awaiting the BTS' appearance on the Graham Norton Show". The broadcast recording of BBC channel's famous talk show, The Graham Norton Show with BTS without Jimin is scheduled to broadcast on the morning of October 13. BTS is currently doing a world tour concert 'LOVE YOURSELF' in Europe. Here's BigHit Entertainment's Official Announcement. Good evening. This is Big Hit Entertainment. 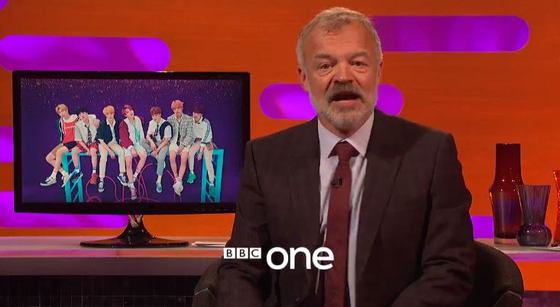 We regret to announce that one of the members of BTS, Jimin, will not be able to take part in the recording of the band's appearance tonight on the Graham Norton Show. On the morning of the day of the recording, Jimin began suffering from severe muscle pain in his neck and back, and received medical attention. While Jimin made every effort to take part in the program, including arriving at the studio, the decision was made for Jimin not to take part in the recording due to his condition. We sincerely apologize to all of our fans who have been eagerly awaiting the band's appearance on the Graham Norton Show, and ask for your understanding.